Home > Education > Why Steel Castings? Steel can be alloyed not only to improve the strength or other mechanical properties, it can be alloyed to improve corrosion resistance, wear resistance, increase high temperature properties, or even change magnetic response or thermal expansion. Steels are easily welded. This allows steel castings to be easily combined with other steel products in structures required for difficult or complex functions. Steel castings allow the designer and user geometric design flexibility not available with other manufacturing methods. By pouring liquid steel into a shaped mold, features can be cast to shapes difficult or impossible to obtain through other manufacturing processes. 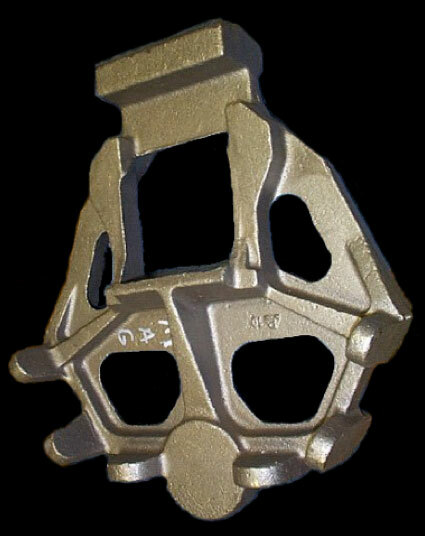 Steel castings are indicated when an application requires high performance connections, complicated geometry including internal passages, unique materials for aggressive environments, and large structural components. 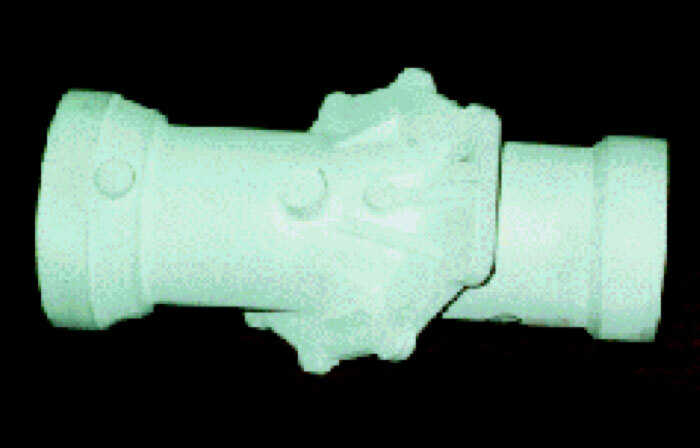 Often steel castings are used where a fabrication was the original concept. 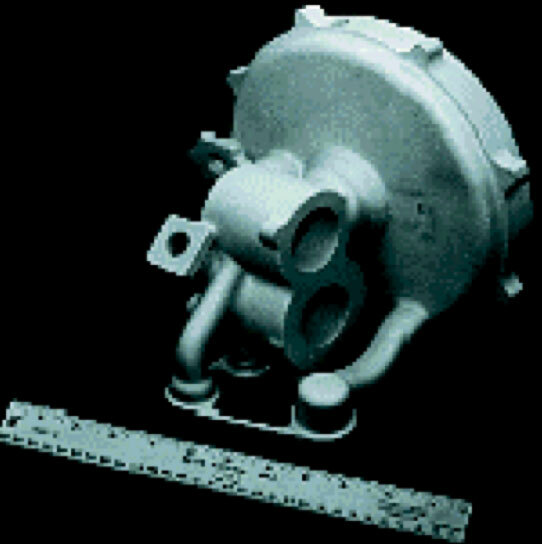 The service requirements exceeded the capacity of the fabrication and a steel casting was designed to provide the required performance. The ability to tailor the geometry and wall thickness to the service requirements makes a steel casting attractive. The ability to weld steel castings into a steel structure makes them especially attractive. 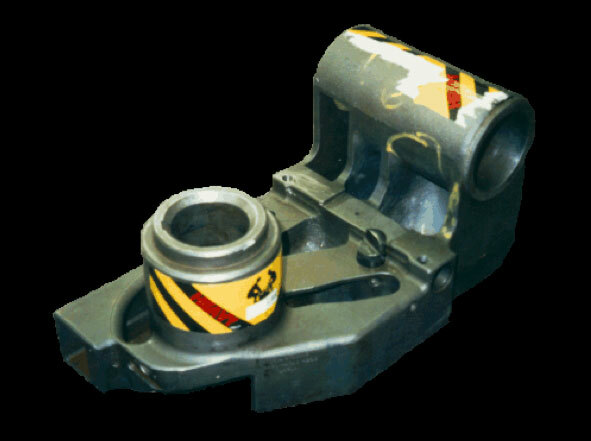 Other examples of steel castings making complex connections can be seen in heavy duty trucks, construction equipment, and military applications.